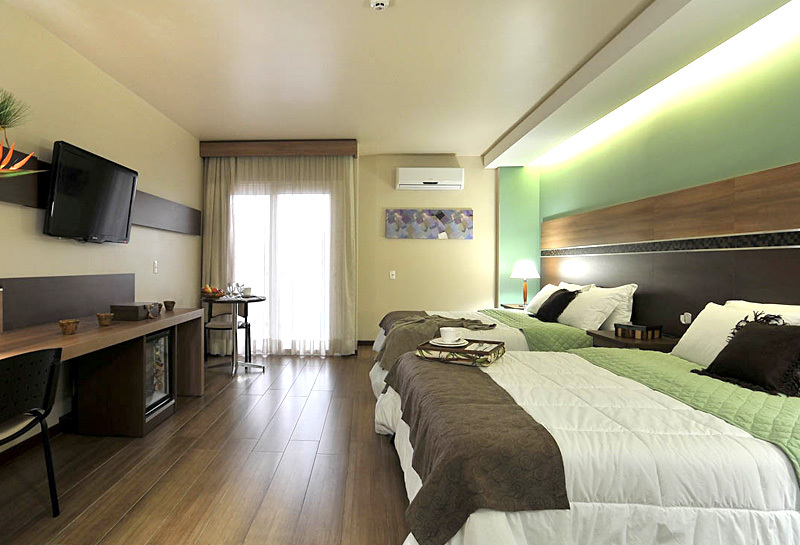 We are standing by to assist you in the event you have any difficulty making your travel arrangements to Brazil. Please don’t hesitate to contact us with questions at ser2017@blumar.com.br. 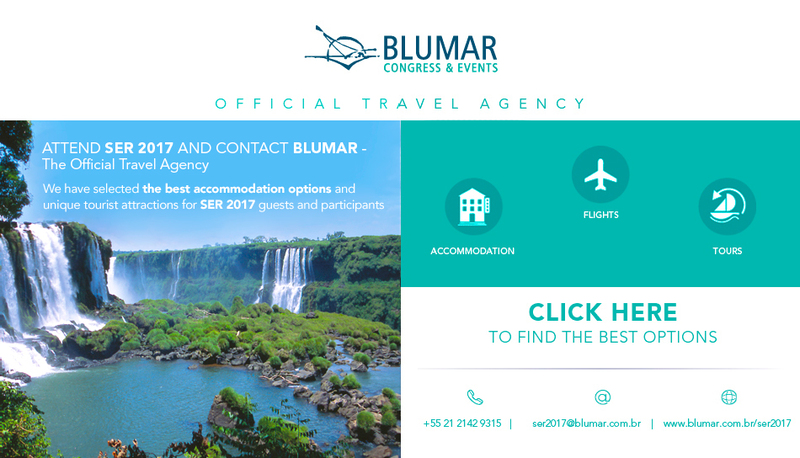 Blumar is the official travel agency of SER2017. 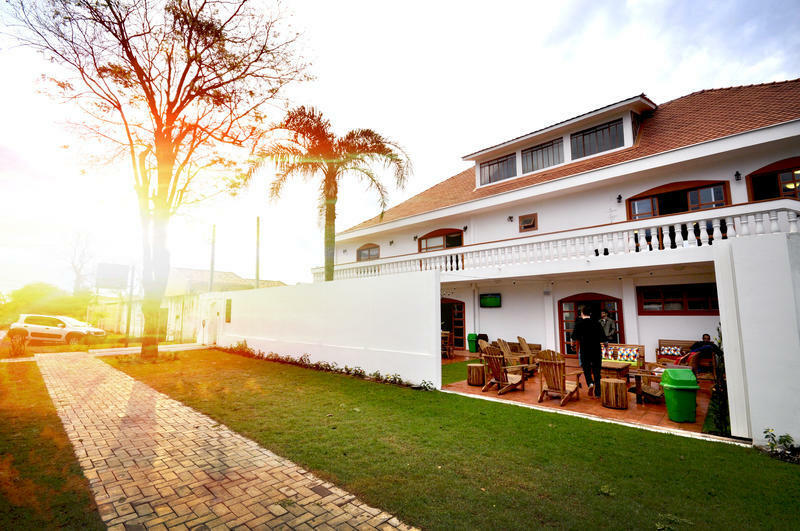 Click on the image below to search flights, hotel options, and pre- or post-conference tours near Iguassu. There are a range of hotel options for all budgets, and you can book your stay directly through Blumar. Blumar can also assist you in arranging your air travel. 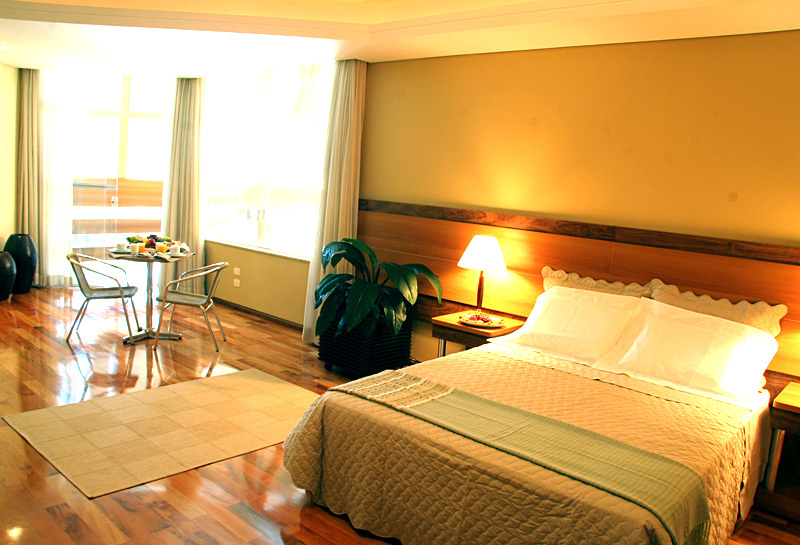 They have negotiated discounted rates of up to 15% on domestic flights inside Brazil for conference attendees. They can also assist you in purchasing international airfare, although rates may be lower through popular travel sites. 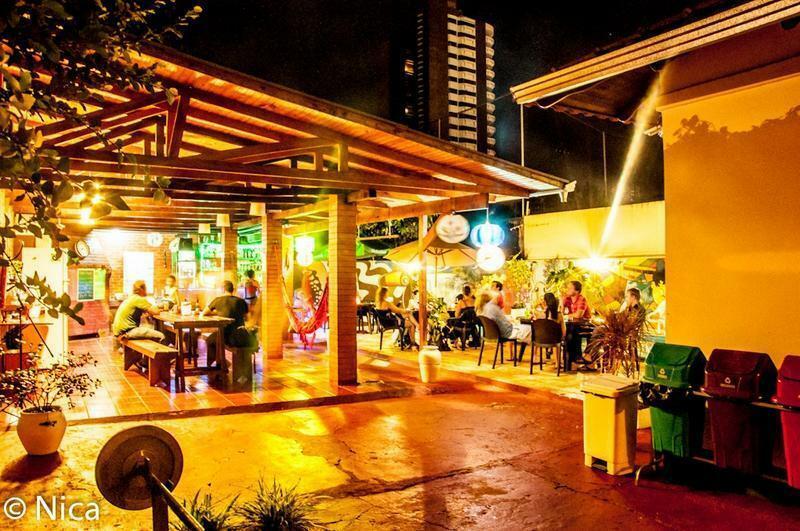 If you book your own air travel, keep in mind that it can sometimes be cheaper, depending on your point of origin, to purchase airfare to one of the major cities in Brazil (Rio de Janeiro, São Paulo, Brasilia) and buy a separate ticket to Foz do Iguaçu on a domestic carrier. If you do this, we recommend allowing several hours between flights in case of any delays. 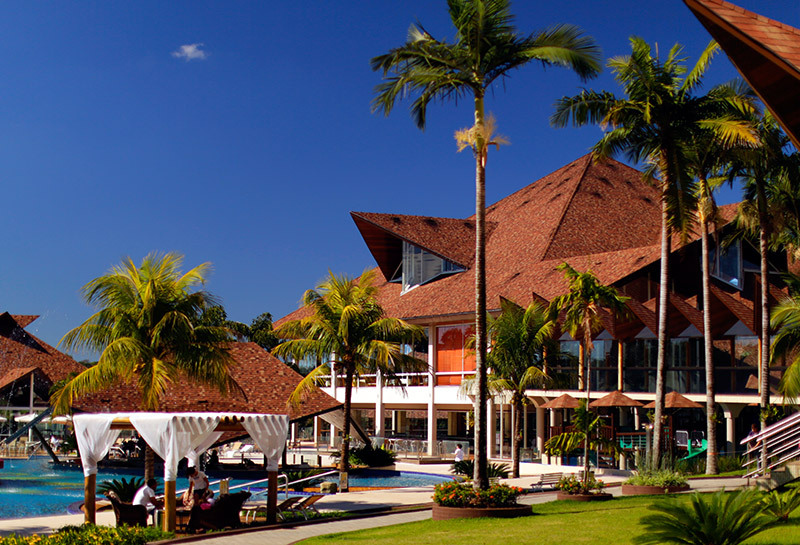 The Organizing Committee recommends participants to make their reservations at Recanto Cataratas Thermas Resort, official hotel and also the venue of SER 2017. 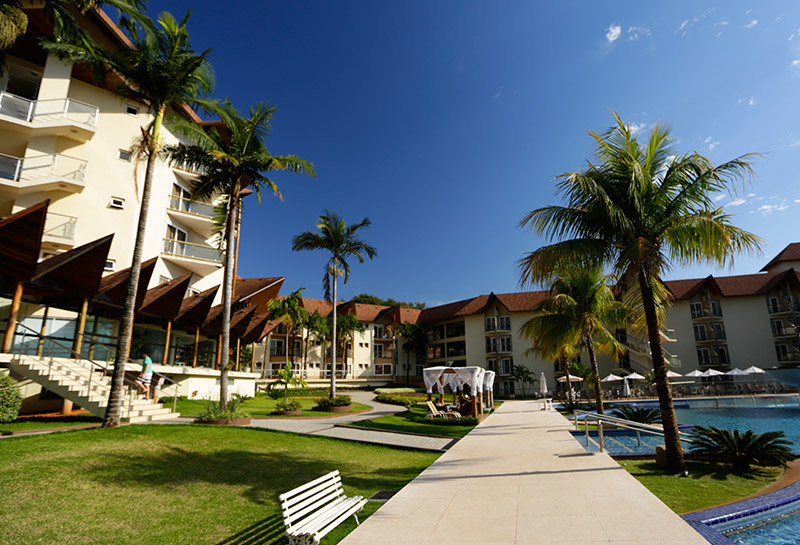 Not only for the practicality of staying at the place where the event will be held, but to enjoy a Resort with much comfort, leisure and excellent gastronomy. Check below the details about the rooms and special rates negotiated for the event. 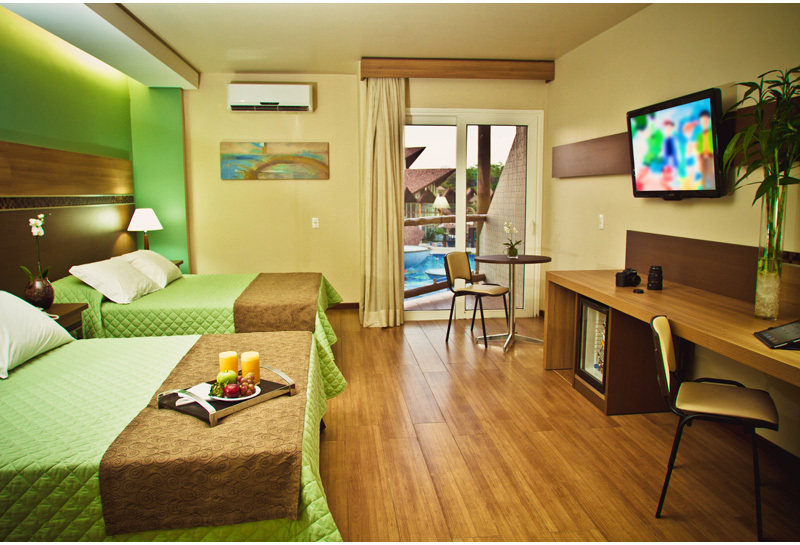 To make your reservation, contact BLUMAR through the information above. 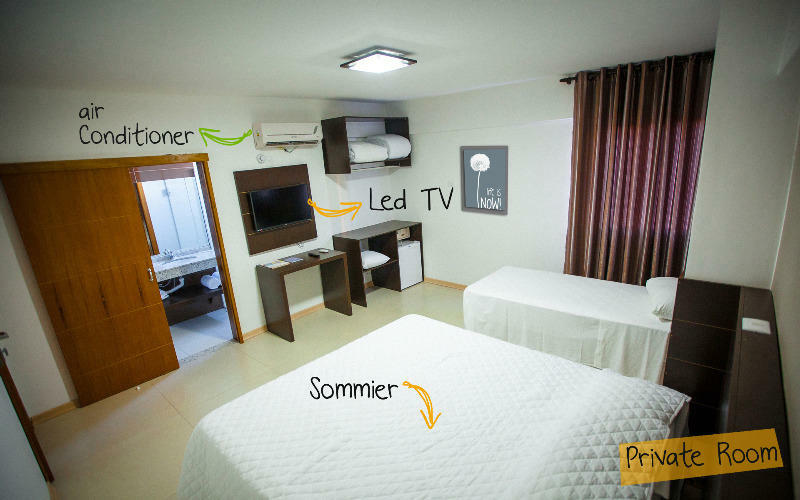 Modern and comfortable, Box spring bed, air conditioning, air conditioning with individual remote control, complete mini bar fridge, LCD TV, hair dryer, and safe. 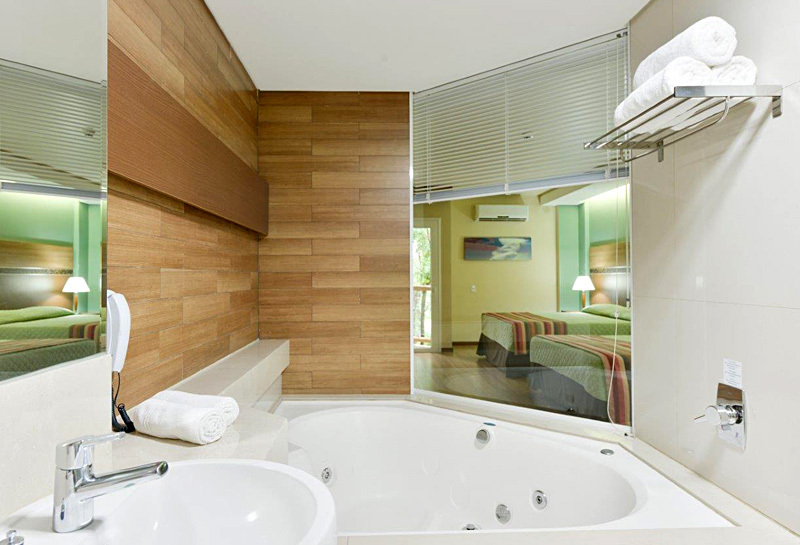 Superior category units, top-notch comfort and classy standard, 45 m² floor space, Queen sized Box spring bed, air conditioning, air conditioning with individual remote control, complete mini bar fridge, LCD TV, hair dryer, and a bathroom equipped with a Jacuzzi bathtub for 2 people. Discount valid for routes operated by LATAM. 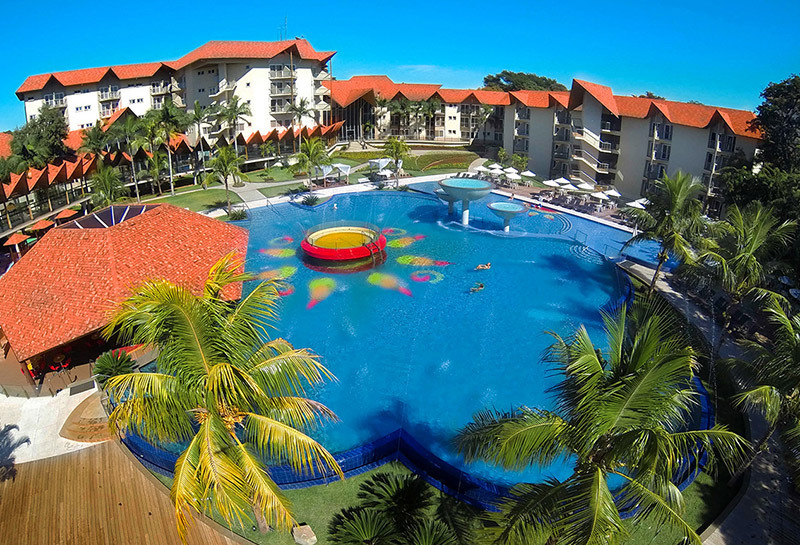 Discounts from 5 to 25%, depending on the class available and the airline. Promotional rates are not issued within this discount. Please use the tourcode OW83A17 to get the discount. 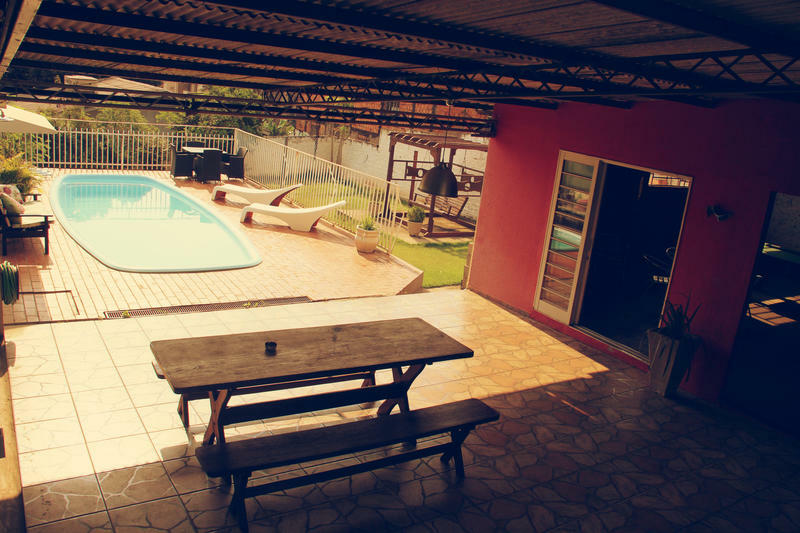 Please find below the list of the best rating Hostels to accommodation in Foz do Iguaçu. 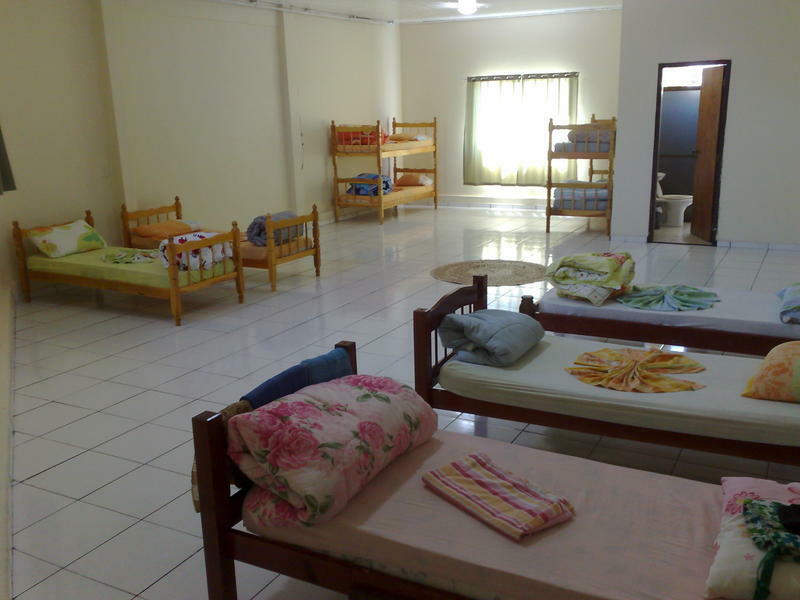 Participants may book your accommodation through www.booking.com, www.hostels.com and also www.hostelworld.com.